Dr. Theresa Dankovich has gone a long way since earning a PhD at McGill from the group of Derek Gray. While at McGill she invented a method to synthetize silver nanoparticle within blotting paper, which could be directly used as powerful antibacterial filters. Now she is developping this idea to create books to help bring safe water around the world. 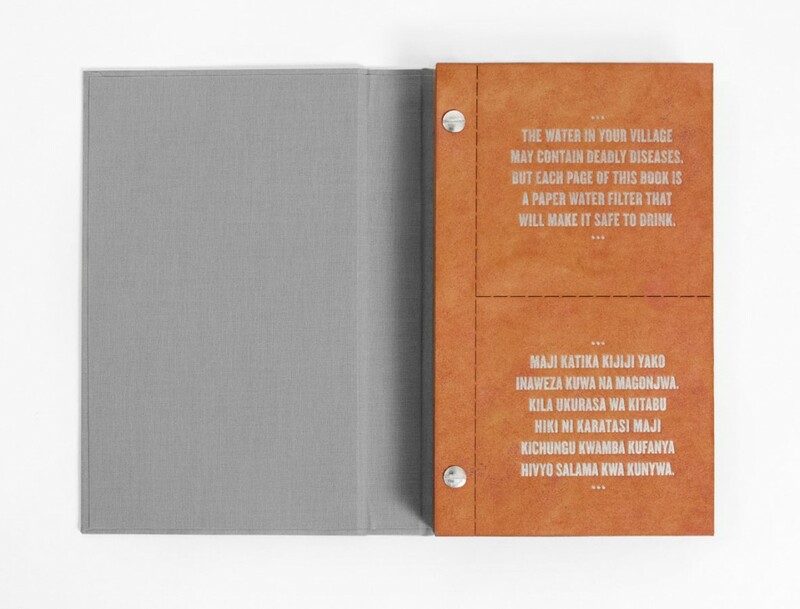 Each page is printed with food grade ink to teach populations about safer water management practices. But the same pages can be detached and directly used as filters. Find out more here.